Bring your machine, handwork, a new project or an old project, perhaps some food to share, or just come to talk and have fun with other quilters. Capital Quilts will provide beverages and have staffers on hand to assist you in any way they can. 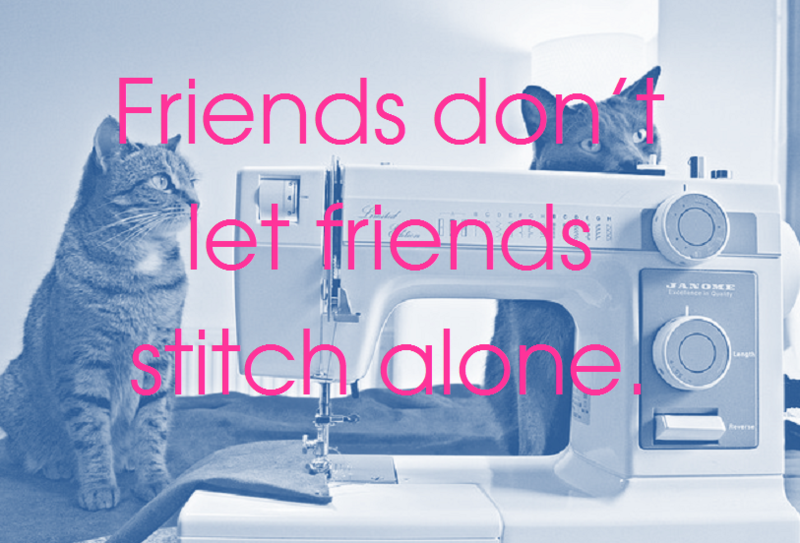 Sit 'N' Sew is held on the last Friday evening of each month, between 5 and 9. Space is on a first come, first served basis, stay as long or as little as you like.